Moving to a new house or location is an expensive and very stressful experience, which is why it’s so crucial that you work to find the right team of removalists. 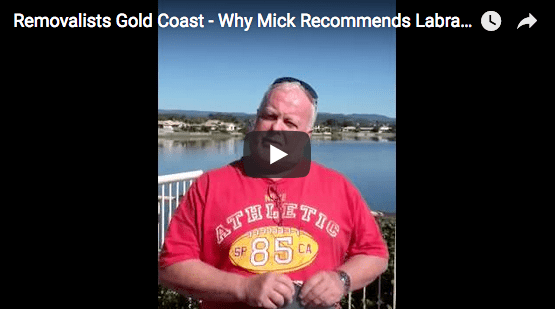 Gold Coast clients have been relying on Labrador Removals for over 25 years for all their moving needs, because they provide excellence in service, reliability and professionalism. The best way to spot a possible fraudulent Gold Coast removalist is by being aware of the following five red flags. On-phone inspections and estimates: One of the most common truths that people face when moving is that they didn´t realise soon enough how much stuff they really had. Therefore, if a removalist insists on providing an estimate over the phone without ever having done an on-site inspection of your home, you should politely hang up the phone with them and call Labrador Removals instead, who will send in their friendly staff for a thorough inspection and accurate estimate. They ask to be paid in cash and right away: Fraudsters will look for any possible way to get your money and run in the shortest amount of time possible. It should be a glaring first clue when a company demands payment upfront of their services and in cash. Reputable companies like Labrador Removals will not charge you for their services until after the move has been completed and will request payment via a credit card. No contract necessary: A slick talking mover will try hard to convince you that their team is so skilled and experienced that the move will be finished in no time, therefore a contract isn´t even necessary. Take this as a company being dishonest and not wanting to leave any paper trails. Labrador Removals always provides contracts that provide full disclosure on their pricing for all items being removed as well as the terms of service. You don´t need to worry about insurance with us: A professional Gold Coast removalist company will always assume liability for the items they are removing. You should automatically assume that something´s wrong with a company that does not offer this. Labrador Removals provide excellent coverage and offer additional, separate coverage for special items. Trucks with no names: Professional moving companies will have their own specially equipped trucks that have the company’s brand and logo painted on them for easy recognition. If a company tries to sell you their removalist services with bare trucks that look like rentals, it’s safe to say they are not up to par with companies like Labrador Removals. 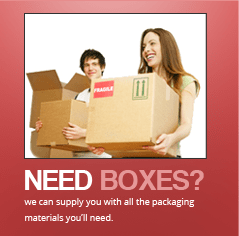 Have A Safe Move With Labrador Removals. No other company has earned the trust and prestige for Gold Coast removals like Labrador Removals. If you are looking for a great trustworthy removalist, Gold Coast offers the very best with Labrador Removals. Call them now to find out more!